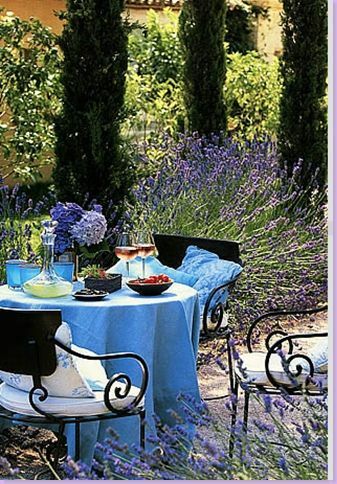 GardeningWalks: Setting for an early evening apéritif in Provence.. ??b? Setting for an early evening apéritif in Provence.. ? ?b?